Welcome to another of our Best of St Lucia with our readers. We wouldn’t have this amazing blog without including our readers. 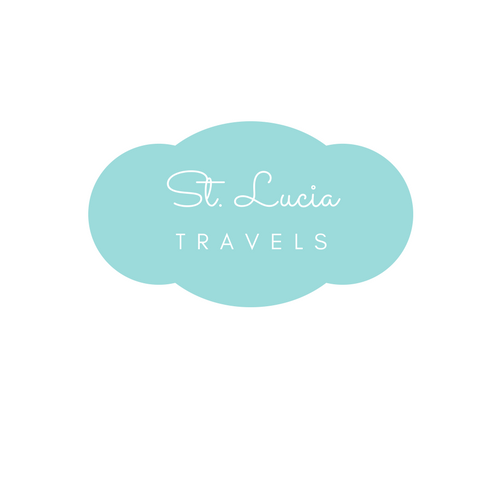 The goal is to show you how amazing St Lucia is and why it’s the place to be….